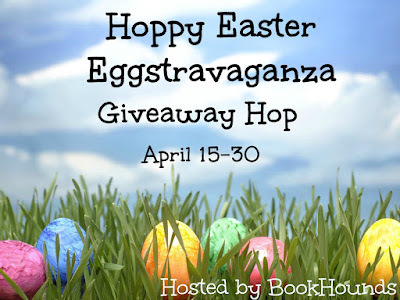 Join us for these upcoming Giveaway hops! 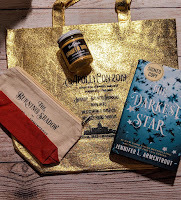 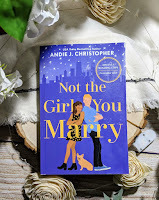 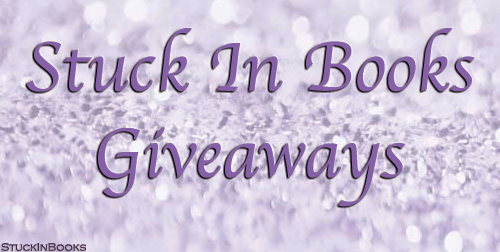 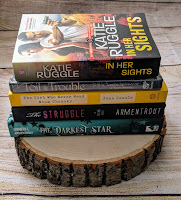 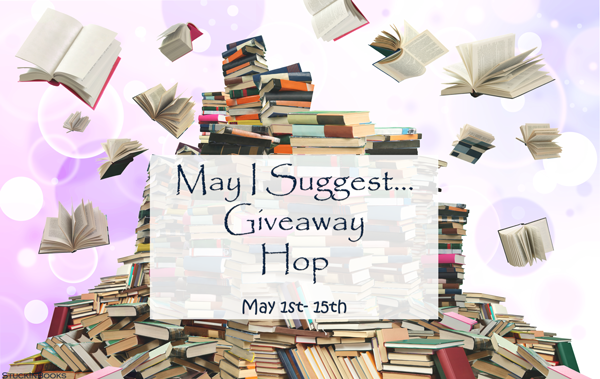 Sign-up for the May I Suggest Giveaway Hop HERE. 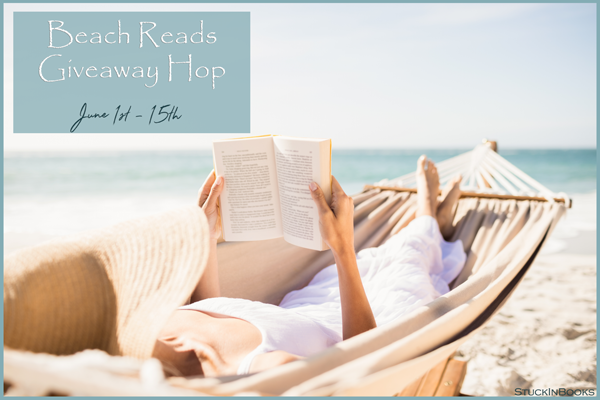 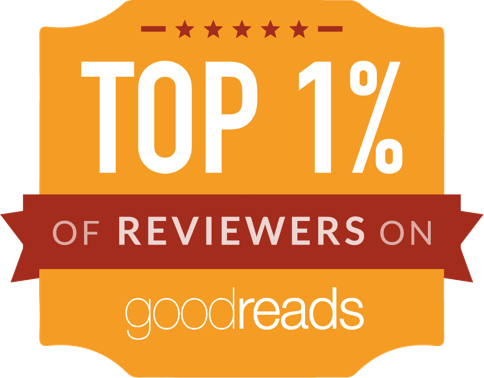 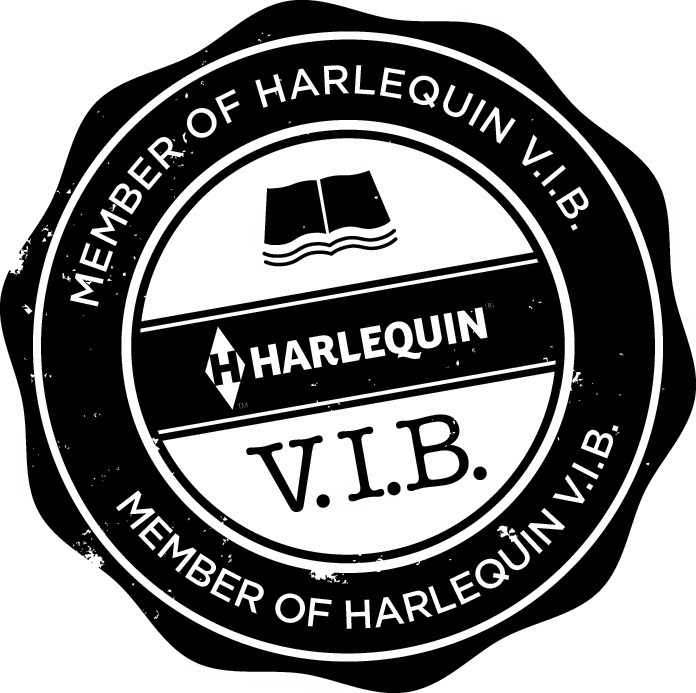 Sign-up for the June Beach Reads Giveaway Hop HERE.